Thomas Chisholm is a creative writer, zine-maker, and Junior Editor at Brink Literacy Project. Though originally from the Metro-Detroit area, he’s called the lands and seas of Puget Sound home since 2009. 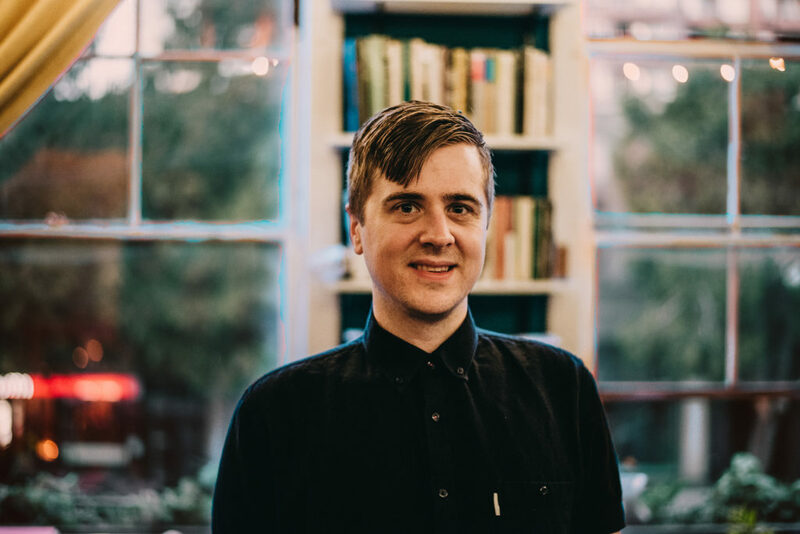 Primarily residing in Seattle, he blogs about local music at Three Imaginary Girls and is developing comics with a creative partner. His creative work has appeared in Inkwell and Vanishing Point Magazine.